penawar85 | To be loved, be lovable..
salam wth, resepi ni tak berkait dengan apa kita belajar, tetapi berkait dengan kelas kita..sebab ini la puding yang saya bawa ke jamuan hari tu…ada kawan minta letakkan dalam blog pule..ni tak masuk exam ok! 4. Susun roti yang dah dipotong tepi tadi sehingga tidak kelihatan ruang kosong. 5. Sebelum tuang adunan ** ke atas roti, kacau dulu sebab marjerin bila sejuk akan jadi berketul. Lepas tu barulah dituang ke atas roti tadi. Tuang biar semua roti kena. 7. Ulang langkah 4, 5 dan 6 sehingga habis. 8. Untuk hiasan, bahagian tepi roti yang dipotong tadi bolehlah dihias kat atas sekali. Susun ikut kreativiti anda. Kalau saya, saya susun macam corak tikar..lima melintang, lima menegak and seterusnya. 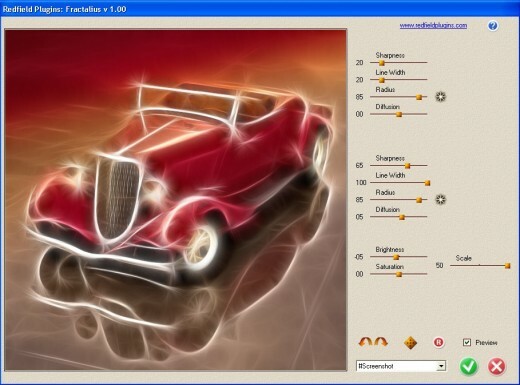 http://www.newfreedownloads.com/Multimedia-Graphics/Image-Editors/Fractalius-plug-in.html >> i like this filter! superb! awesome! you did a really good job here! I like the effect so much. Wah, so simple to create the effect for photo. 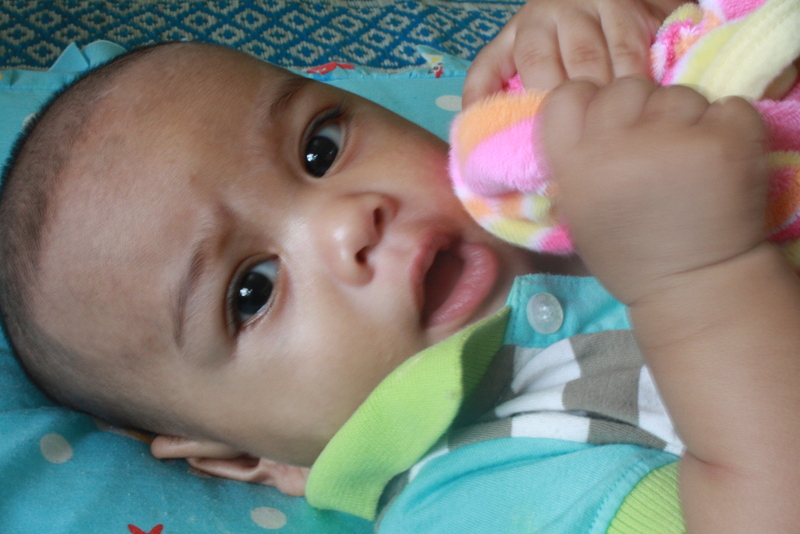 THANK YOU, SYIFAR!! [Assignment 3] Sew for Home! At last, I’m done with the book cover. Only God knows how I was miserable with this third assignment…haha… miserable je lebih, resultnya tak ada lah gempak pun. Well, at least, take a look yea..I won’t promise it will be the best one, but this is my original idea after studying some book covers and some related pictures. I do think that sewing is also a concept in handcrafting technique, which.. we can say a concept in teaching and learning. So here is a book cover about steps by steps in sewing =) … and the author is me! Book Cover – Sew for Home! 1. Set the book cover to be A3 size by choosing International Paper. Choose A3. Set the color to be CMYK since it will be printed for books. 2. 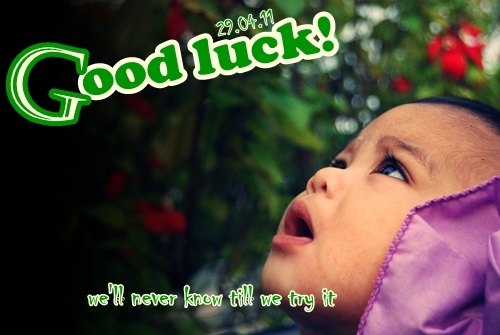 Try to find suitable brick photo to make as the background of the cover. As the title is Sew for Home!, so we try to create home surrounding, like the brick of the home wall. We can actually create the brick ourselves by using Gradient and effects but I think using photo is way much faster. 3. I have opened the brick picture and copied the same picture twice and arranged them at the top and bottom to cover the A3 paper size. 4. Since the brick photo I have chosen is grey in color, I changed the color using COLOR BALANCE and push the color tone to be more to red to make the picture less serious. 5. Using my favorite MAGIC WAND tool, I have selected the baby apparel and copied it to the brick. To make it look real in hung, I have set the hand parts to lay down by using LIQUIFY FILTER (CTRL SHIFT X). Using FORWARD WARP tool, and suitable brush size, I have dragged the arms of the t-shirt to drop down. 6. To create a fun mode, I have searched for hanger picture and copied it into the book cover. I have arranged the hanger and the apparel to be like the hanger hangs the apparel and is hung at the brick edge. Since the original color of the hanger is white, which will be overshadowed by the brick, I have colored it to yellow by PAINT BUCKET tool. 7. In another new file, I have created a white rectangle with the top and bottom tick red lines, similar to thread lines. To create the straight line, choose BRUSH tool and click the beginning of the line, then press shift and click the finishing of the line. It will appear to be straight if we set the finishing straight. I have used manual way by erasing the line to get tick line. Then I’ve copied the rectangle and pasted it to the book cover and adjust the size. 8. Using interesting and suitable typography and color, which I have used maroon and white colors here, type the title: ‘Sew for Home!’, the writer: ‘by Syifak Izhar’, a simple description of the book: 18 simple but stylish designs for colorful life’, and some encouragement words like: ‘Want it? Make it!’ and ‘A little fabric therapy always help’. Based on my observation, the writer name should be small, and the description too, should not be big. I have put a shadow and stroke effect to the description because I think it should be highlighted even though it should not be the focus of eyes. 9. For the last part, I have added some images to decorate the title banner, like the buttons, pencil, scissors and measuring tape. I am done! Actually this is my first idea for the book cover, which a poem book about colors for children. half way doing it, I realized the size is not right for A3 size. full of determination, i completed the modification and satisfied with the result. haha..
1. Select a bunch of roses. 2. 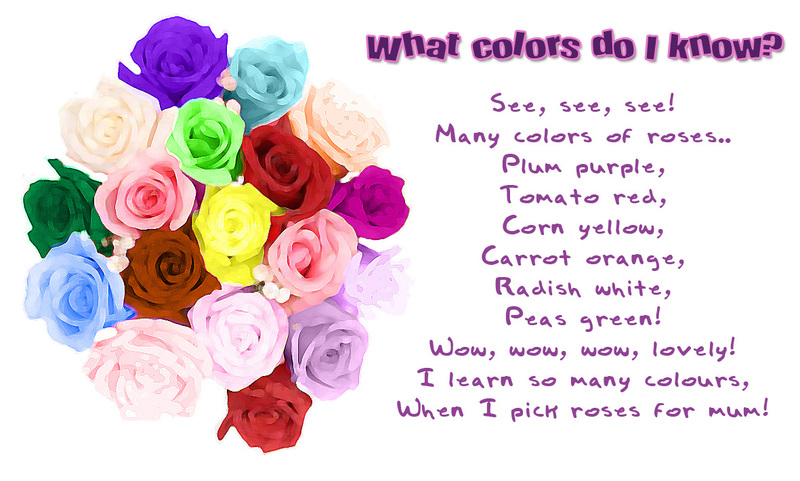 Using the COLOR REPLACEMENT tool, color each rose with different colors to make it look colorful. 3. Add some filter. Here I have used DRY BRUSH filter. 4. Create new file. Paste the colorful roses at the bottom left of the file. 5. Choose an interesting typeface for the poem title and another childish typeface for the poem. 6. Apply some effect like STROKE for the title and leave it bare for the poem. I like your book cover !! 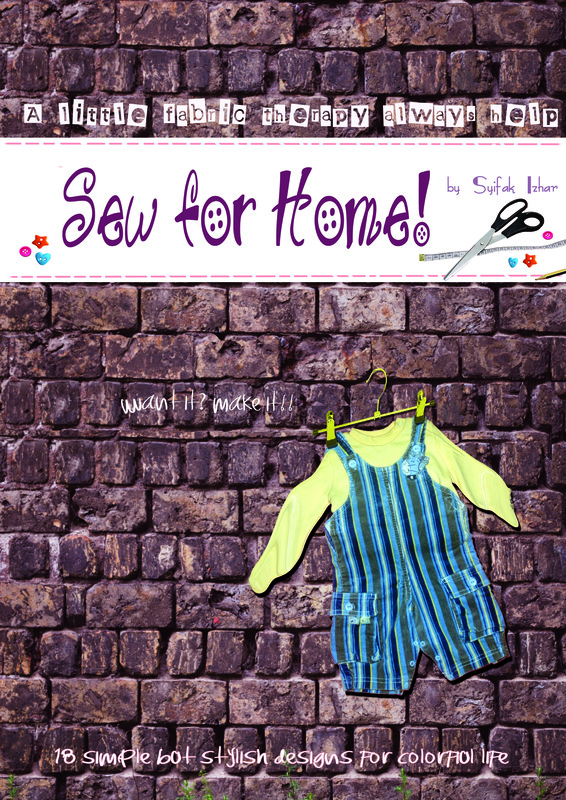 I like your book cover “Sew for Home”….very creative..
this issue is a bit late for posting…lama pulak duduk dalam draft..
1. Why do we need to set the file as pixel or inches? Is there any difference between these two? Not really. We need to set the file as pixel or inches to choose the Image Size. The Pixel Dimensions section tells us how many pixels are in our image. The Document Size section tells us how large the image will appear on paper if we print it. 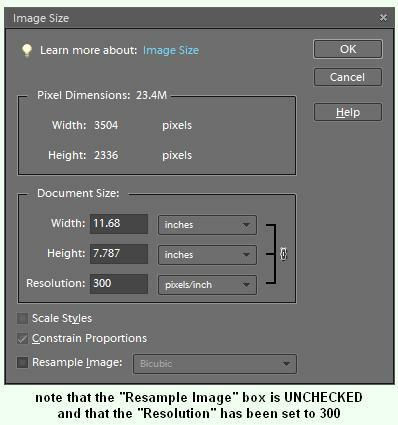 in fact, the Document Size section of the Image Size dialog box tells us two things – what the current resolution of our image is, and how large or small the image will appear if we print it based on that resolution. so if we want the picture to be in a good shape, we must avoid small resolution by setting the pixel high and inch low..
2. What happen if one set the dpi more than 72 dpi? Can your eyes see the differences? No. we can’t. actually the maximum we can see is 72dpi..it doesn’t mean we can’t see above, but it means above is same like 72dpi to the eyes. 3. What are the tools used for selection and its function? several tools can be used. the marquee tool (rectangular, elliptical,.. ), magic wand, quick selection tool, lasso tool (general, magnetic and polygonal) and pen tool (general, freeform…). 4. How the use of glossy paper able to fool one’s eyes? Pn. Syifak, mana boleh saya dapat buku sew for home tu ye? saya berminat la nak belajar jahit..haha! Cik hajar, sila contact saya personally if nak buku tu ye…keke.. The Horrible Mistake of DPI!! the study case is: a print shop asked a client to only give a photo with 300dpi to be printed. the client resampled an ideal photo from 72dpi to 300dpi without hesitation. 1. both fault! the print shop is either having an old printer *which is to be blamed since a print shop should have the latest printer..haha* or did not know the concept of dpi. the client did not know that resampling will just create a pixelate picture. 3. Don’t resample! Don’t enlarge! it is a BIG NO to designer, photographer and should be THAT PRINT SHOP MAN too… resample will just make the pixel pixelate and be grainy. 4. the best way *if the shop insist to accept only 300dpi photo and it is the only print shop in town* is to play with the resolution or the resolution. change the resolution may give you a smaller picture but it is ok. printer can transform it to be nice! What Print Shops Really Mean by DPI :Back to our print shop – if they are looking for a digital photo to print at 10 inches by 8 inches, at 300 PPI, then they are really looking for a digital image with a resolution of 3000 pixels by 2400 pixels (regardless of the DPI setting of that image). What Print Shops Really Need: The concept that 300 PPI = photographic quality is also a holdover from the quality of printing equipment a decade ago. Present day printers will output a good quality digital photo, with “photographic quality” at 200 PPI – so the requirements for a 10 inch by 8 inch paper photo become a good quality digital image with pixel dimensions of 2000 pixels by 1600 pixels. 1) The quality of the recording device (camera’s optics and sensor, scanner’s sensor). 2) The size (in pixels) of the digital image. 4) The technical proficiency and the “eye” of the photographer. 5)a photo that has not been enlarged either in post-processing or by in-camera digital zoom (never (ever) use digital zoom). 2. a method to play with the pixels (picture above). 3. To be clear, neither the DPI or PPI setting in a digital photo changes the digital quality of that photo. The resolution of a digital photo is its pixel dimensions. thx for sharing this information, it really useful.